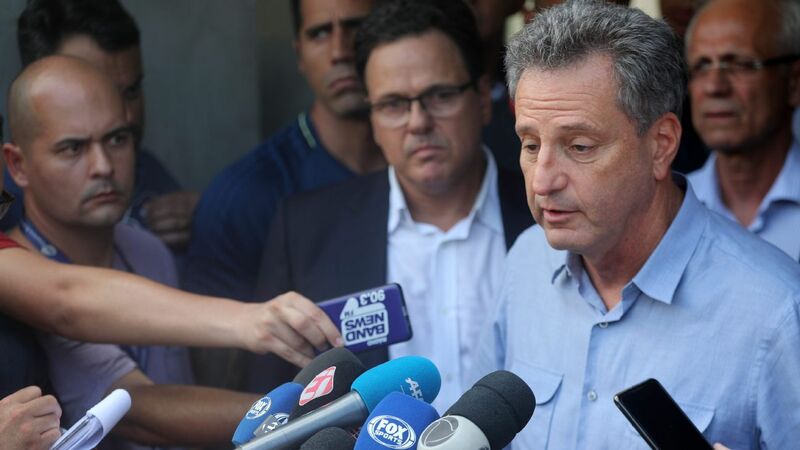 The funerals for the teenagers who died in the fire that swept through Flamengo's training ground in Rio de Janeiro started to take place on Sunday, while the club defended itself over the cause of the blaze that broke out in the unauthorized lodgings. 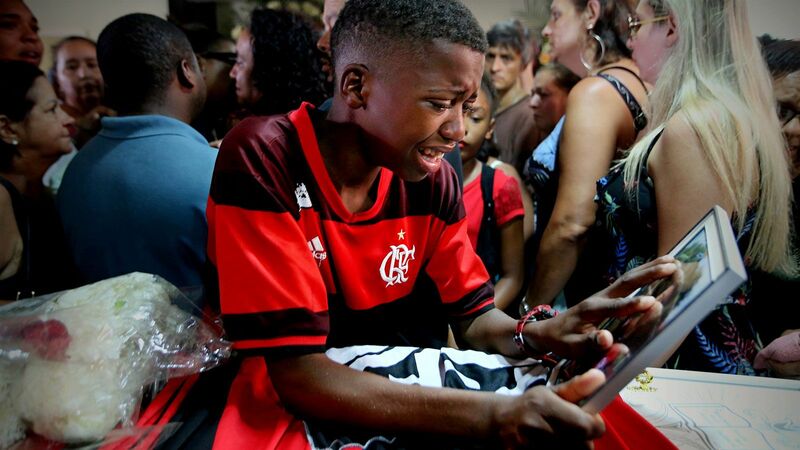 Ten boys aged between 14 and 16 were killed on Friday morning when a fire that started in an air conditioning unit ripped through the makeshift dormitory at Flamengo's training ground on the edge of Rio. 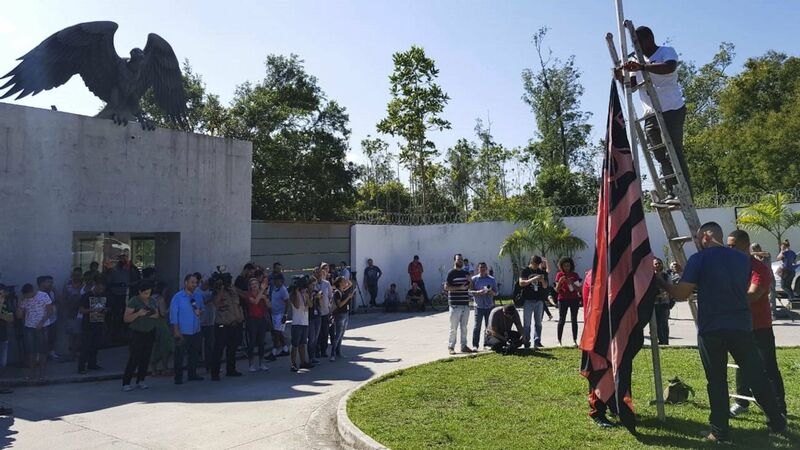 The city mayor said the club did not have permission to build lodgings, but the club said the dormitories were comfortable and adequate. 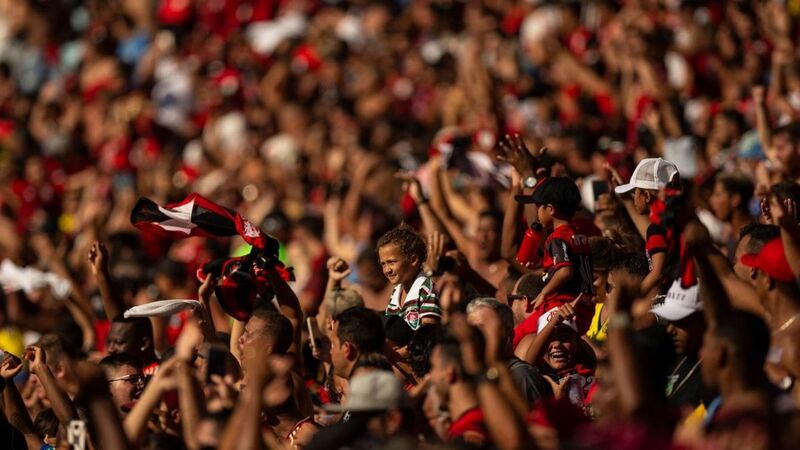 "How can a club as important as Flamengo allow for kids to sleep in containers," Johnny Vinicius, the uncle of Christian Esmerio, 15, said during the goalkeeper's funeral service. 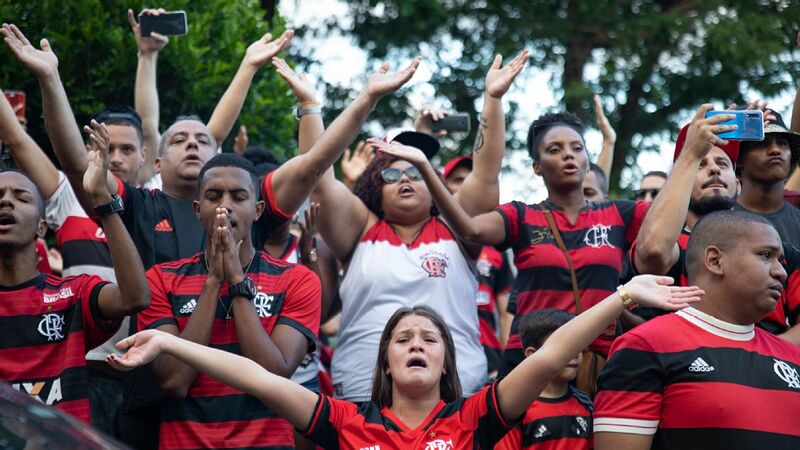 Friends and family, many of them wearing Flamengo shirts, cried and chanted as they laid Esmerio to rest. 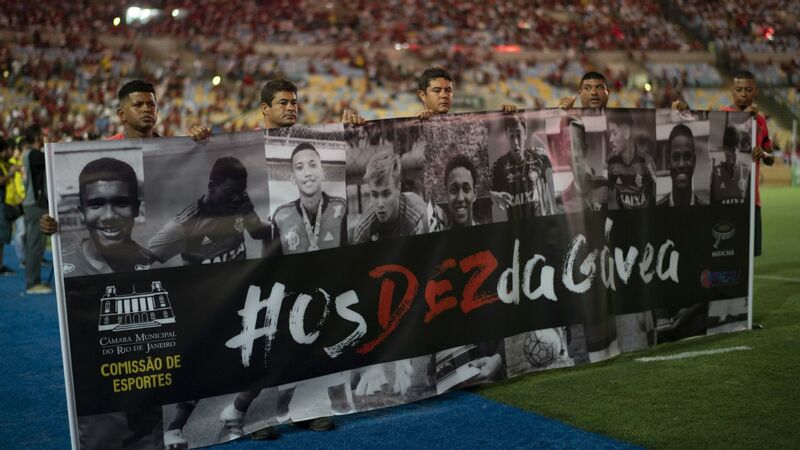 Other fans laid flowers and messages at a makeshift memorial outside the training ground.